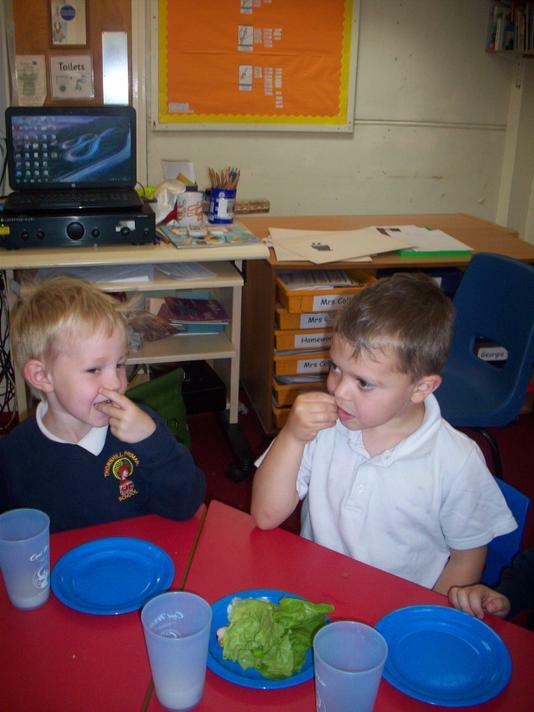 The children enjoy a healthy snack and drink in a small friendly group where staff promote good table manners and encourage children to be independent in preparing their snack, including setting the table ready for others and tidying up after themselves. Fruit is always available, and the children are encouraged to eat a piece during the session. Milk is free until your child reaches the age of five. Children have access to fresh drinking water which they can help themselves to throughout the day. It was really cold outside today so we enjoyed hot chocolate and penguin shaped biscuits. We have been learning about penguins so we really enjoyed our tasty treat! This Autumn term we have enjoyed: toast, biscuits, bread, bread sticks, crackers, cheese, yoghurt, milkshake, sultanas, crisps, carrots, bananas, apples, pears, cucumber, Lativian white salad and lazy cake. The children learn to drink from a cup, but, slice and say please and thank you. 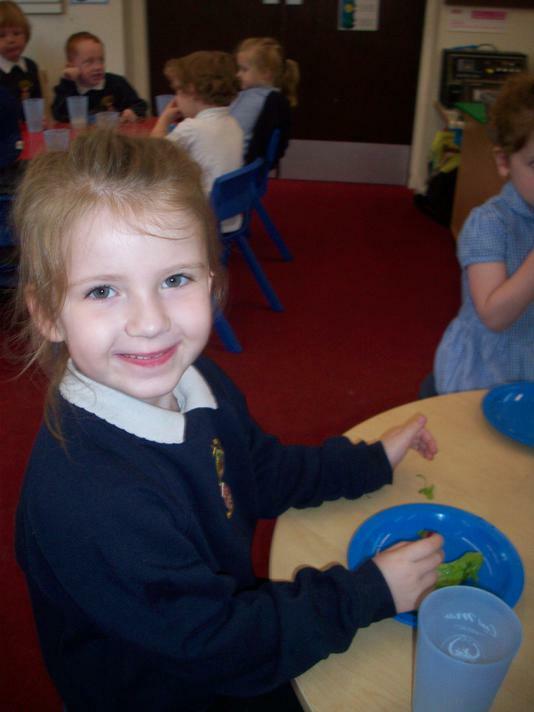 So far this term the children have enjoyed a range of snacks including: pears,carrots,tomatos,apples, bananas, raisins, crisps, fromage frais, bread sticks, crackers, cheese and cereal. Even birthday cake! Please note that we are now a nut free school. This includes anything that you send in with your child. We will check that all snack is compliant. 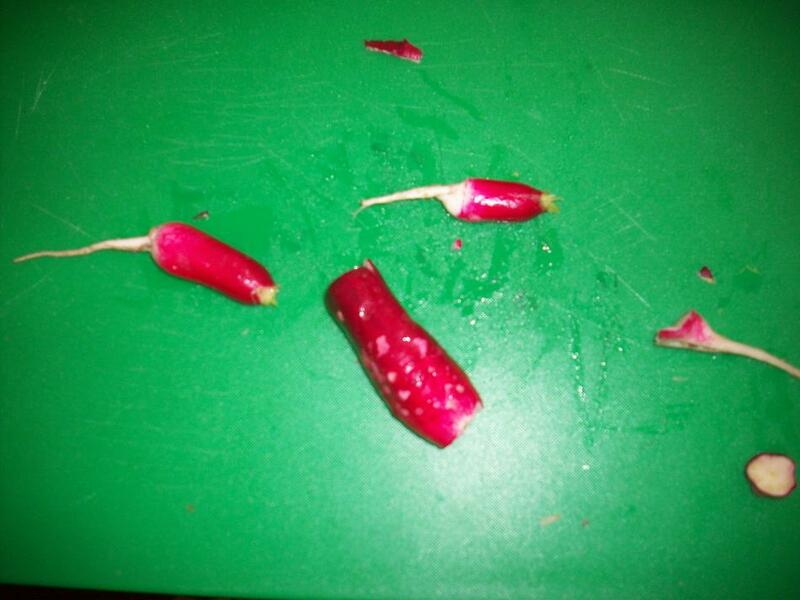 This week we tried vegetables harvested from our garden! 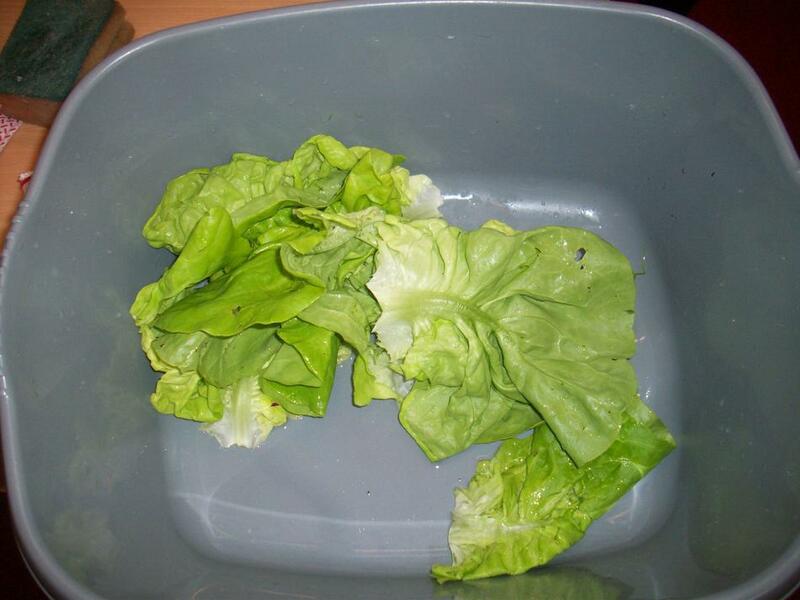 Radish and lettuce. Also we had: tangerines, peppers, tomatoes, apples, milkshake, cereal, crackers and pancakes. We enjoyed milkshakes this week, cucumber, cereal, yoghurts, tomatoes,apples and oranges. This week we are having: bananas,pears,cherry tomatoes,cucumber,pancakes,toast and fish biscuits. To drink we are having milk and water. This week we tried some little savoury biscuits, banana,toast, Pom Bears and yoghurt. We drank milk. We had biscuits and cereal this week. Our fruit was pear, tangerine and banana. We also, ate fromage frais. To drink we had milk. We had a range of fruit this week with cracker and cheese. 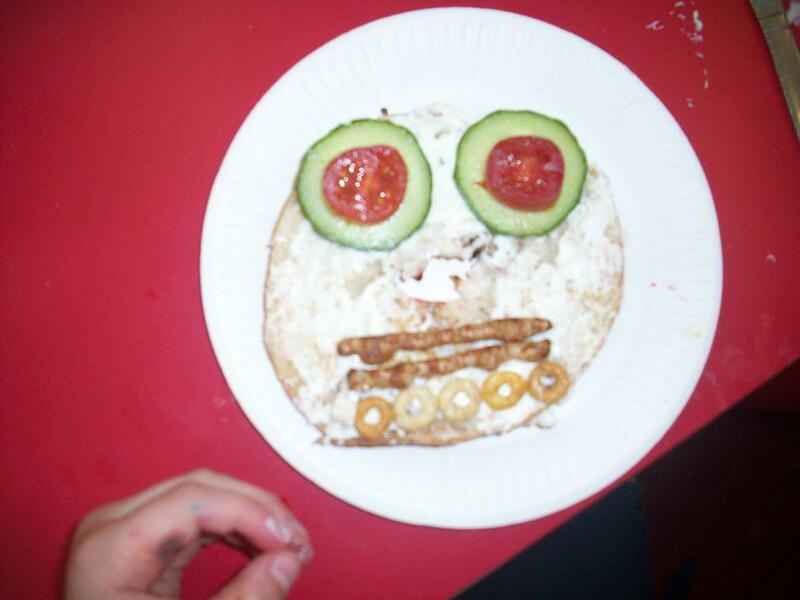 we also made some 3-D shape kebabs with cucumber, banana, blueberries and chocolate brownies. Yum! we drank milk and water. This week we made cookies and ate them for snack. we also had: yoghurt, peas, cucumber, cherry tomatoes,oranges,pears and bananas. We drank milk. Snack this week was cheese, toast,peas,pear,tangerine, bananas,raisins. Milk and water. This week we were tasting Chinese food in preparation for Chinese New Year, which is during half term. We tried: bean sprouts, special fried rice and prawn crackers. Also, we ate:pears, tangerines,raisins,bananas,peas and Pom Bears. We drank milk and water. This week we had bananas,pears,tangerines,french bread,cheese, raisins and milk. 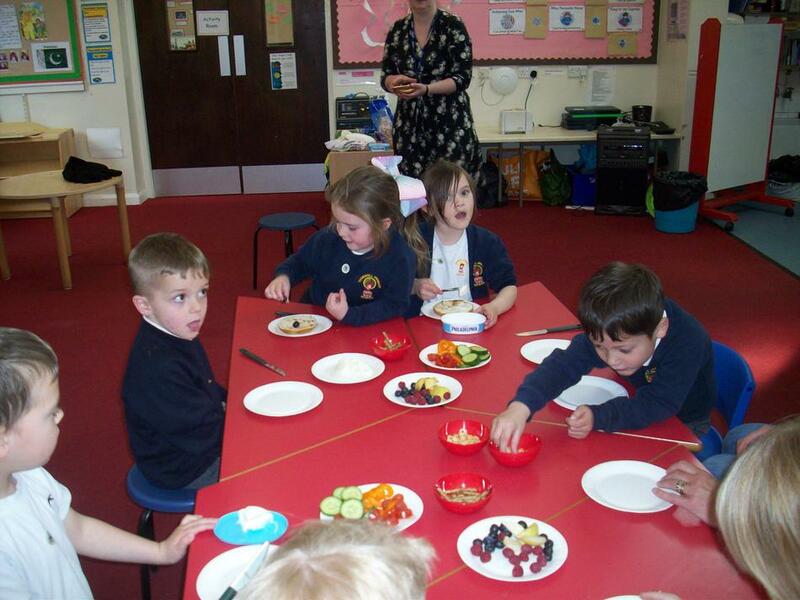 We had twiglets, raisins, toast, cheese and crackers, pear, tangerine and bananas this week. This week we have had: raisins, pear, melon, tangerines, Pom Bears and yoghurts. We made milkshake. The children were pleased to try brioche this week, plus: strawberry yoghurt,pear,orange,banana,cereal and toast. The children have asked for pancakes next week, so hopefully we can have those. We have enjoyed :cereal,pears,tangerines,cheesy biscuits,toast and bananas this week. Plus milkshake! This week we enjoyed some of Poppy's birthday cake. Also we ate: pears,tangerines,bananas,peas, raisins, toast and Pom Bears. 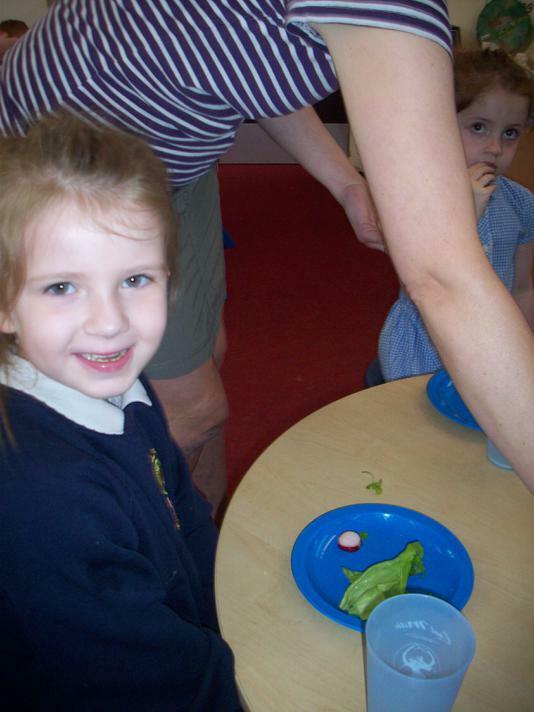 This week some of the children noticed that Mrs Heppell had soup for lunch. They were very interested to hear that she made her own tomato soup and asked her a lot of questions. The very next day we made tomato soup with the children and they ate it for snack. In addition we offered: cheesy biscuits, Cheerios, toast and cheese. 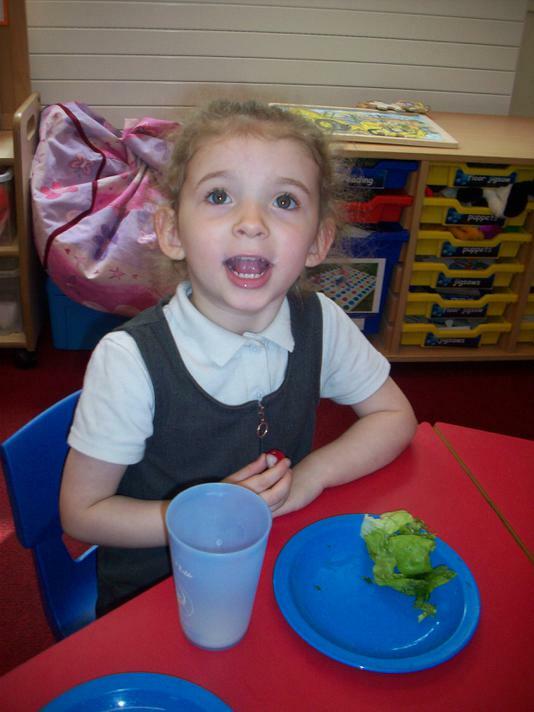 The Nursery and Reception children have access to a snack everyday. They are always offered water and milk to drink and at least one fruit or vegetable. In addition we ask for £3.00 snack money from parents to buy additional snack items for the children to try and to ensure that the children have access to foods from different food groups. Snack is an important time in the day when the children learn to wash hands, share,take turns and pour their own milk. We sit at a table and tidy up.